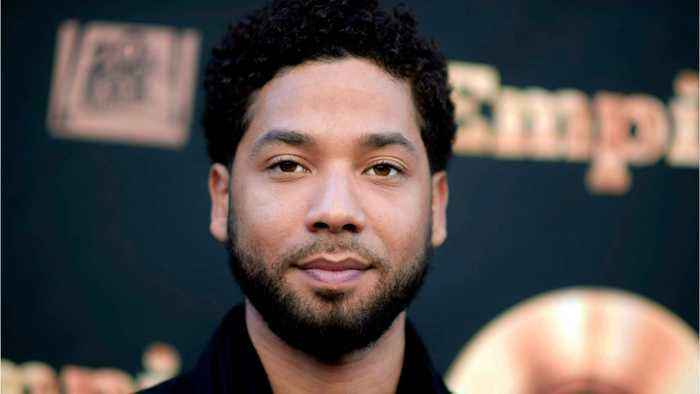 “Empire” returned from its winter hiatus on Wednesday, airing its first original episode since star Jussie Smollett was arrested and charged with filing a false police report. The episode struggled, managing just a 1.3 demo rating among adults 18-49 and 4.412 million total viewers — those Nielsen numbers are way down from last year’s comparable hour, and are still down double digits versus the soap’s fall finale. 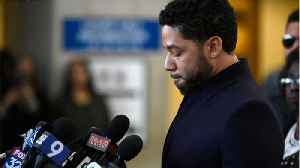 The previous original “Empire” episode, Dec.
Ratings for Fox's "Empire" dropped dramatically when the show returned from a hiatus last week. 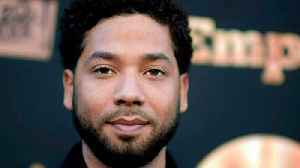 According to Business Insider, it was the first new episode to air following actor Jussie Smollett's..